The B401d , B401dn A4 mono printer is a fast compact and highly affordable device that delivers reliable performance, outstanding quality and with automatic duplex printing as standard. For micro or small businesses that require a black and white printer that can be shared, the B401d , B401dndn comes network ready for easy installation. The B401d , B401dn is built on OKI’s tried and tested LED technology that your business can rely on to deliver over and over again. The processor and memory combined, deliver a fast first page out and fast throughput time. Plus, a generous standard paper tray and a convenient multi-purpose tray (MPT) lets you print on a range of media. Network connectivity enables sharing across many users. 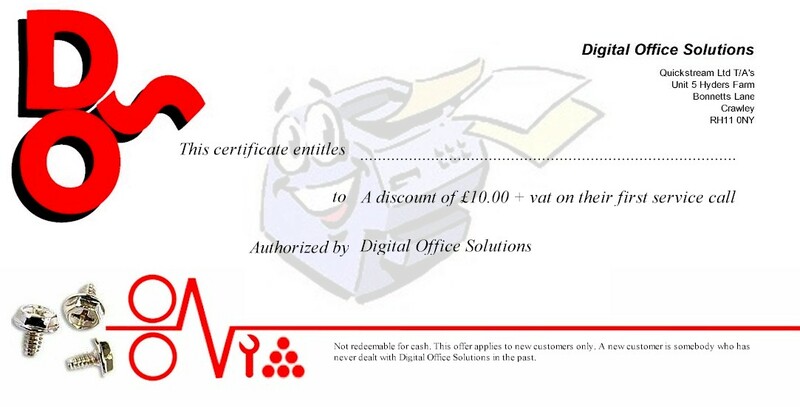 Automatic duplex printing is standard, reducing paper usage by printing on both sides of the paper and Toner Save reduces toner usage when printing draft or internal documents. Power Save mode keeps energy usage to the minimum and the Auto-Off mode automatically powers off the printer after extended periods of non-usage. 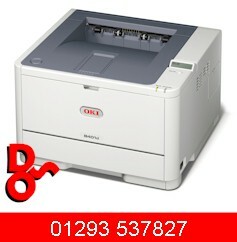 OKI printers are inherently more reliable due to LED technology requiring fewer moving parts. This means that we can offer a 3 year Return to Base warranty, giving you complete peace of mind.